There are a lot of platforms out there disrupting education. MobileArq is focused on parents and teachers, making it easier for the two groups to communicate and what a difference that makes to the education process! Mobile Arq’s School Directory+ is an integrated software platform that transforms the outdated, labor-intensive process of school directory production, membership management and fundraising by Parent Organizations in schools across the US. Created by mom Niru Mallavarupu who has expertise in Information Technology – she’s the CEO and CTO – MobileArq School Directory+ provides an invaluable convenience for the parents, and saves time and makes money for the PTA. The intended outcome for MobileArq School Directory+ App is to enable parents to be fully engaged with other parents and teachers, thus contributing towards building a stronger school community for their children. 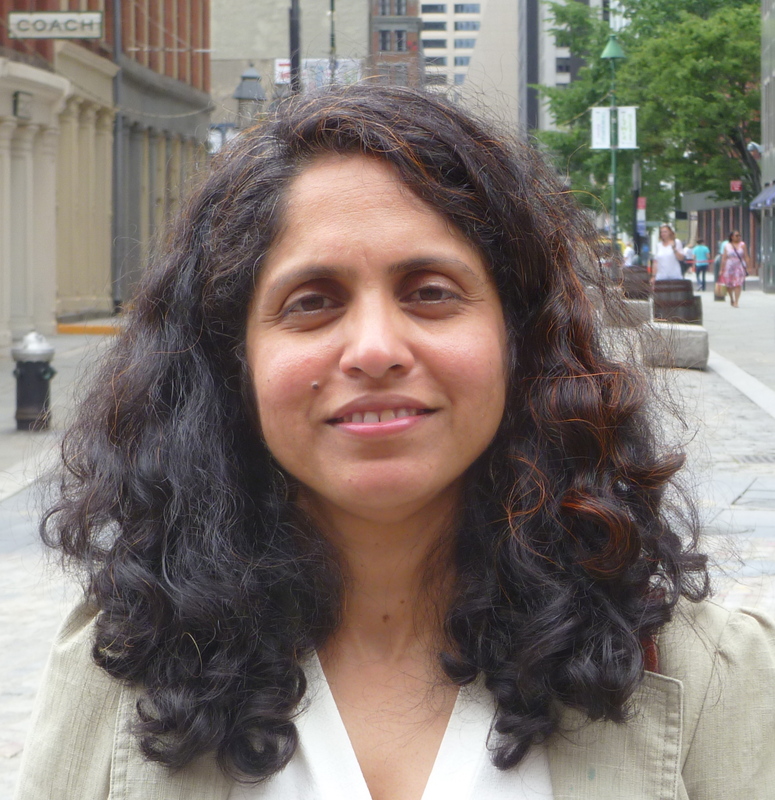 Mallavarupu, who has her Masters degree in Computer Science from Georgia Tech and two school-aged sons, tells us about the difference her software is making to this school system. 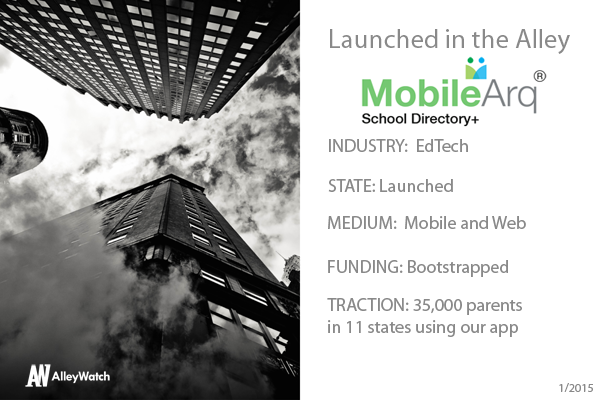 MobileArq provides a comprehensive and easy-to-use software solution for the Parent Organizations, such as the PTA, in schools across the US, to raise money for school activities and connect parents through a school directory. The impact of MobileArq School Directory+ is to significantly reduce the PTA workload, increase the PTA funding and enhance communication within the school community. Our solution has transformed the process of directory production, distribution and fundraising. Adoption of MobileArq has saved time and made money for our customer -, PTAs/PTOs. For example, one district level PTA raised $100,000 in PTA dues and donations within a couple of months. Before MobileArq, parent organizations spent hundreds of hours to publish a print school directory for the parents. The printed school directory or handbook was given to the parents in exchange for membership dues, the collection of which again required countless hours of volunteer work. MobileArq has streamlined the entire process of directory production and membership dues for parents and the PTA/PTO. The online and mobile directory provided to the parents represents a private and secure network that is not Google-able. MobileArq has become the chosen communications app for tens of thousands of parents. Which features are the most popular with parents? Communicating with other parents in their school and class through their mobile app whenever there is a need is a major benefit for the parents and the most popular feature. In addition to phone calls, MobileArq enables parents to send text or email to individuals or to group of parents, e.g., class parents. Our product is primarily targeted to the 90 Million parents of students attending K-12 public schools, over 250,000, in the United States. This is a $1B+ annual market, based upon subscription and advertising revenues. MobileArq is a software as a service (SaaS) product sold to the PTA on an annual subscription basis and then distributed to its parents; a B-to-B-to-C sales model. In addition to the annual subscriptions, MobileArq also generates revenues from local advertising placed on the mobile directories. We are poised grow 100% in the next six months and increase our user base to over 70,000 parents and teachers. We would be interested in presenting to Joanne Wilson of Gotham Gal, as she is an ideal investor who would understand first-hand the value of our offering as a parent and an entrepreneur. Why did you launch in New York area? I am based in New York/New Jersey area and have lived here for the past 11 years after moving from the Bay area. New York is home to the largest school district, with over 3,000 schools under its umbrella. In addition, New Jersey and Connecticut have over 3,500 schools. What’s your favorite NYC place to take the kids? Central Park is one of the most unique and beautiful places in NYC. I love to take my two boys to the Central Park that is in the middle of the city.